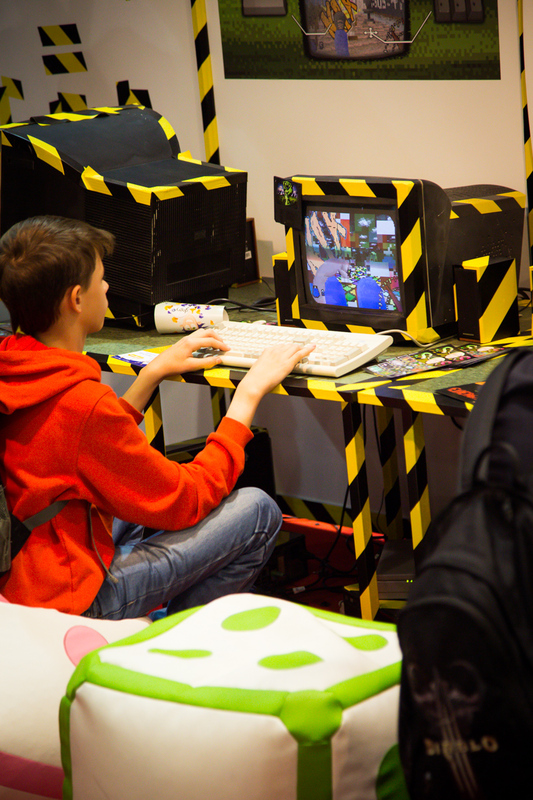 Do you want to exhibit your game at one of the biggest European game expos? Poland is the 7th most significant market for PC premium indie games globally (according to Steamspy 2017 summary), with better revenues than Russia, China or Brazil. 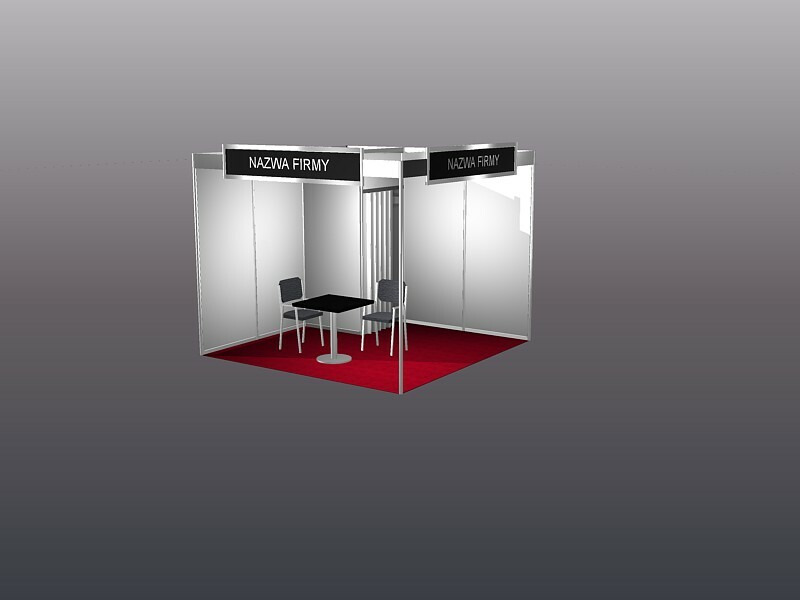 That makes Poznan Game Arena the best place to show your game to the Polish market. 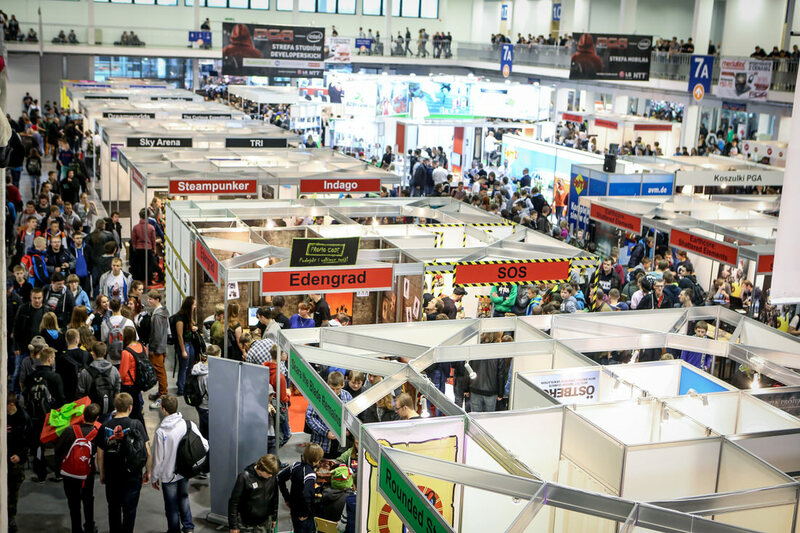 In the 2018 edition of Poznań Game Arena, over 76 000 visitors were playing games of over 220 exhibitors offering more than 1200 gaming stands! 1100 press representatives, influencers, and youtubers were accredited to the events. The event was visited by representants of 640 companies. 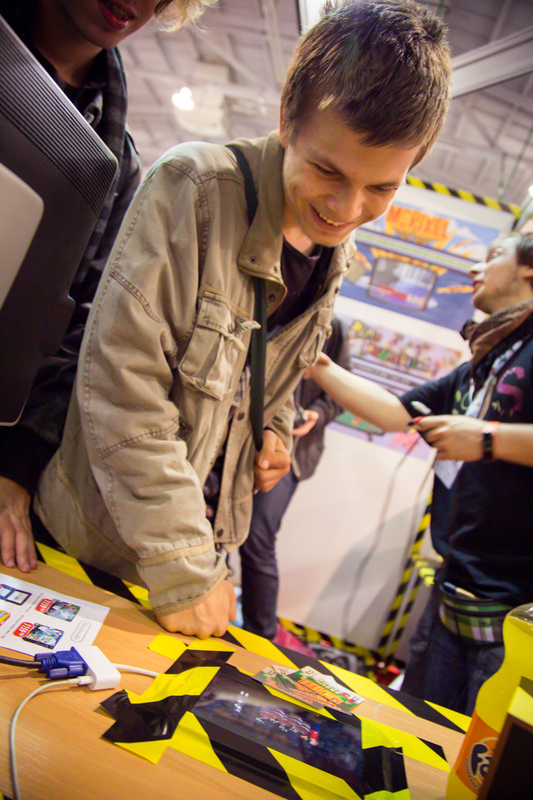 The Indie Zone itself consisted of 120 indies which were presenting their games, making it one of the biggest indie shows in Europe. The culture of playing indie games is strong in Poland, and we managed to build awesome indie heaven on the Poznan Game Arena. Register for the Indie ZoneYou do not have to pay in now. 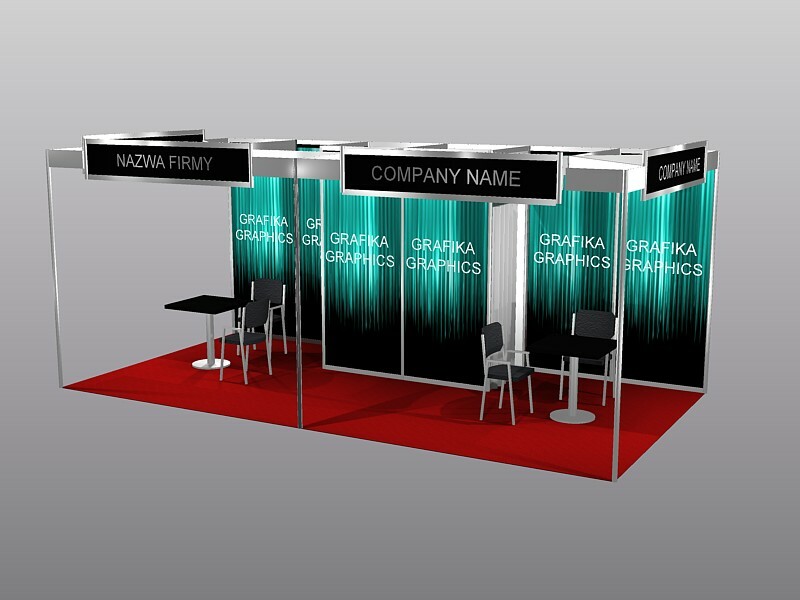 You will be invoiced and asked for payment later (around June), right now you need only to register as exhibitor. Monster Couch Die for Valhalla! “Visiting the PGA and GIC was an amazing experience. Having both events so close together allowed us to easily jump between interesting talks and our own booth. We had a blast at the conference, especially meeting so many players and other indies. All organizers and staff were extremely nice and helpful, no matter how ridiculous or spontaneous our problem was. We felt that we were in really good hands, and are very thankful for the enormous hospitality we have experienced.